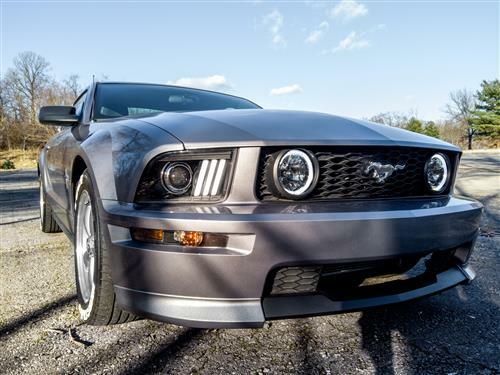 If you want to add a more aggressive look to the front end of your 2005-09 Mustang look no further than this California Special Front Bumper Cover! 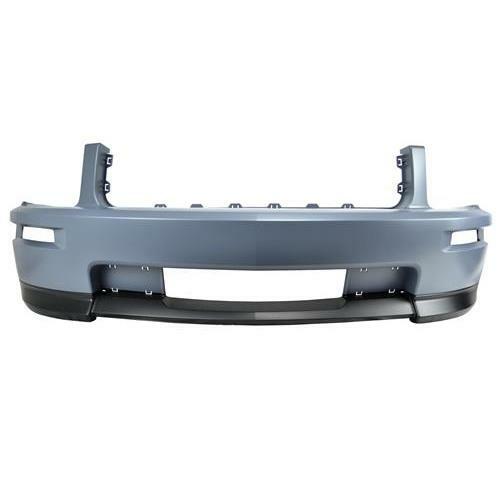 If your 2007-2009 California Special or Shelby GT has been in a front end collision, replace you front bumper cover with this OE style bumper. 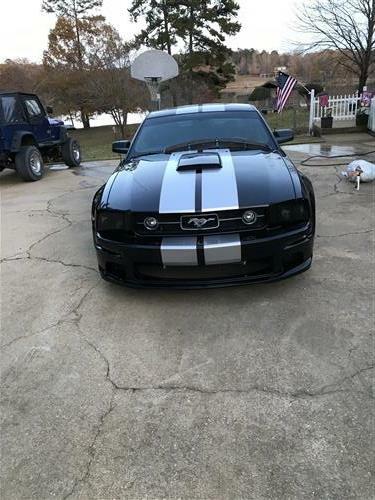 This High quality replacement bumper cover does not come with any grilles or brackets. 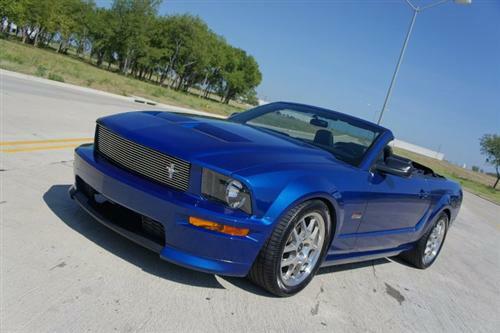 It is a direct replacement bumper for your 07-09 Mustang GT/CS or Shelby GT. 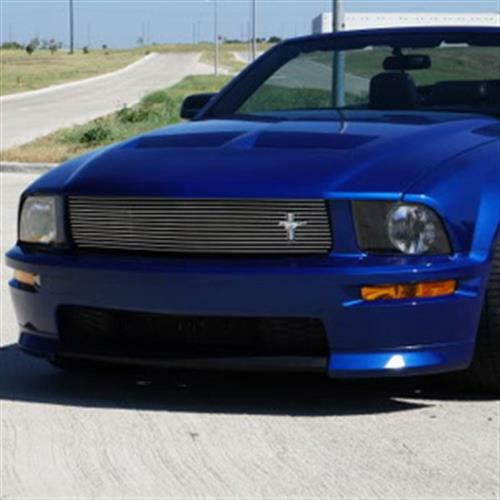 This Shelby GT/California Special front bumper cover features high quality urethane construction and comes ready for prep and paint. 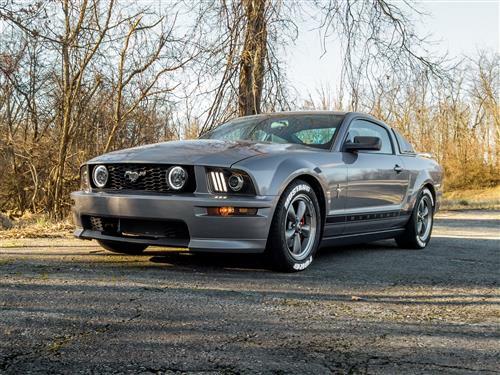 This bumper is not intended to be used when converting a V6 or GT over to a GT/CS or Shelby GT. 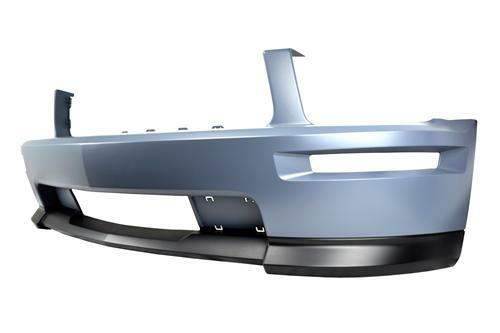 If you have already done the conversion and are needing to replace the bumper cover only, then you can use this with no problems. 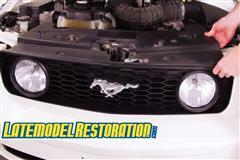 If you are looking for the conversion kit, please see part number LRS-20049A. 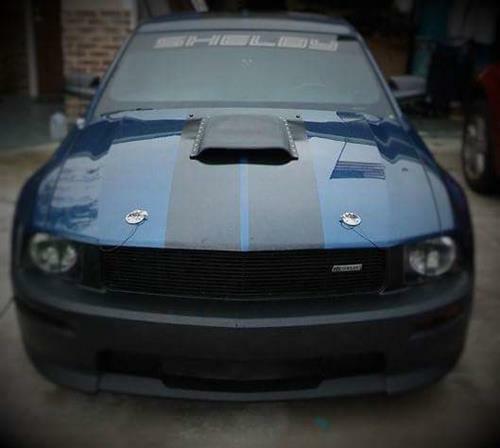 -This bumper cover is shipped unpainted. It must be prepped and painted before installation. Test fitment of this part is mandatory BEFORE painting. 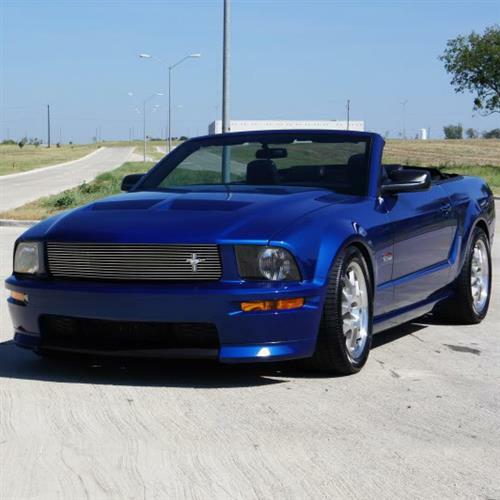 Neither LMR nor the product manufacturer is responsible for fitment issues after the paint has been applied. Professional installation and painting are highly recommended.